I just finished reading Indie Publishing Essentials by Camille Picott. It is an interesting short read that covers nine points she feels are essential to developing your career as an author. First, on her list is developing your author or brand statement. You can read more about that in my previous post, click here. Put simply this requires boiling what you are all about down to one simple sentence. You need to give readers the essence of your brand in less than ten words. If you haven’t written your author statement yet, you need to do it – Now. She also talks about getting to know your audience before you begin to write. How do you do that? Immerse yourself in their world for a while. Read the books they read; watch the TV shows and movies they’re into; follow blogs targeted to your potential readers. Hell, if you’re the daring type you may even want to go out and talk to some of them. See what they’re all about. Let’s say you write about middle school kids in poor run-down neighborhoods. Volunteer to work in some intercity schools, connect with the kids, listen to how they react to different situations, and how they talk to each other. Does your next murder mystery thriller take place during the Civil War? Join a group of Civil War re-enactors and figure out what they’re all about. 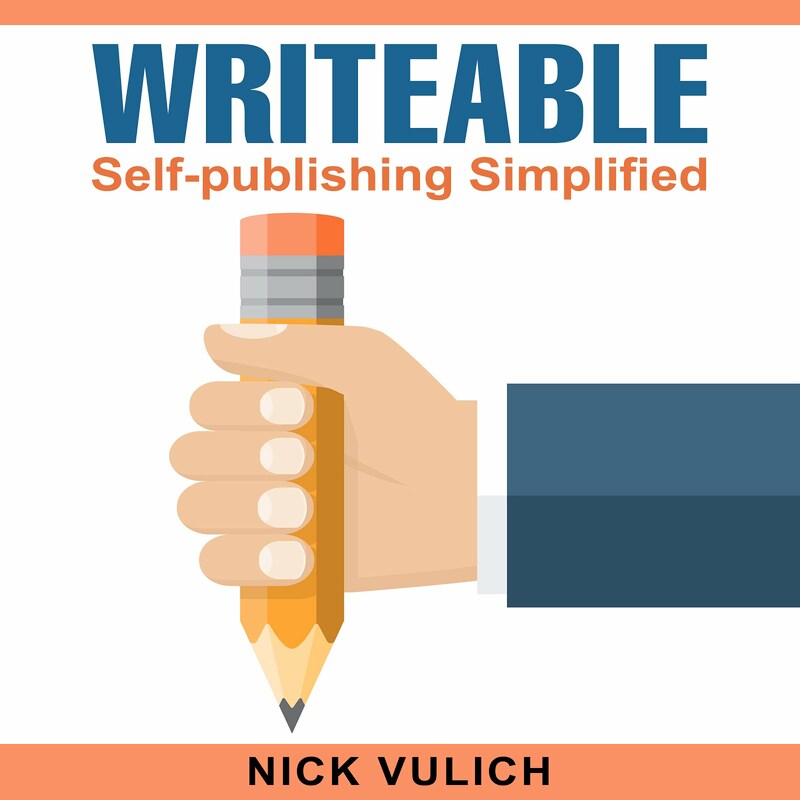 Other topics covered in the book include cover design 101, finding editors to take your writing to the next level, developing an internet presence, setting up writing goals to make sure you complete your projects, and setting up a budget to ensure you have the money necessary to produce a quality product. It’s a short book. You can easily read it in under a half hour, and there are lots of great tips to help you advance your career to the next level. Thanks for the info on the book. Stopped by from the IU blogfest. Hey RJ - Thanks for stopping by. Hope that you found a few things here to help you. Have you made the move to Nook? Is Steve Scott the Next eBook Guru? KDP Free Days - Do They Really Matter Anymore?